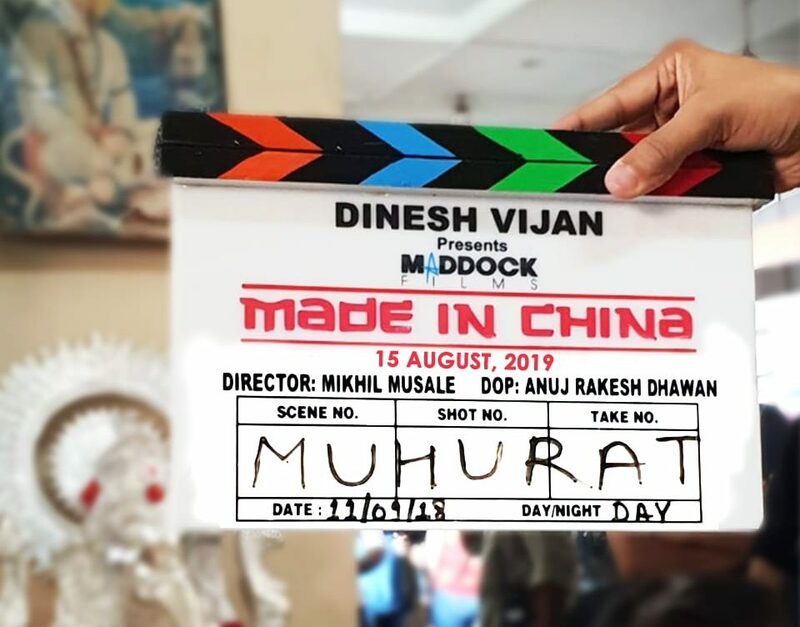 Post the success of the recently released Stree, the winning duo- Dinesh Vijan and Rajkummar Rao are all set to release their next project, Made in China next year on Independence Day! Rajkummar Rao will be seen as a struggling Gujarati businessman who travels to China to get his business started. A few days back we had heard that Mouni Roy, who was last seen in her Bollywood debut ‘Gold‘ opposite Akshay Kumar, had been roped in to play the lead opposite Rajkummar in Made In China. The film will mark the second collaboration of Dinesh Vijan and Rajkummar Rao and has commenced the shoot of the film today, 11th September in Ahmedabad. 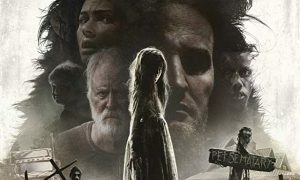 The film which is being directed by Mikhil Musale will also star Boman Irani.